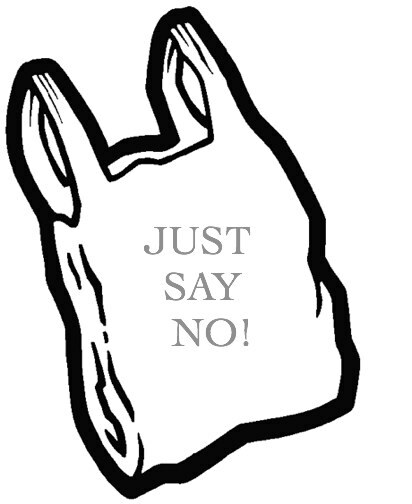 There’s no reason the city couldn’t just ask retailers nicely to stop giving out plastic bags. “Be a good corporate citizen,” or something like that. I have to ask, how did Austin businesses transact business without plastic bags? Did they just switch to the more expensive paper bags? Tell their customers to cradle their purchases in their arms on the way out the door?